The sudden and recent slump in oil prices is already marking up some casualties. 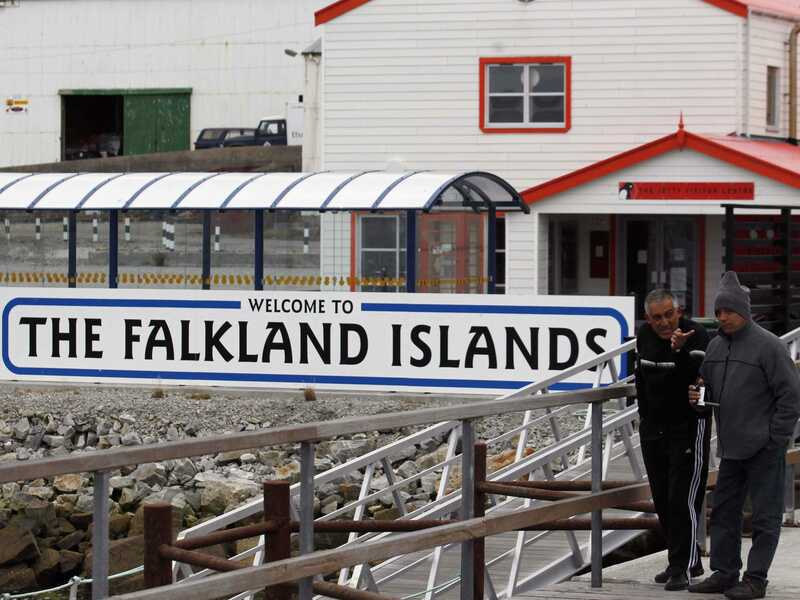 The Russian government is one, American shale gas is another, and now the Falkland Islands might be losing their long-hoped oil boom. Premier Oil is scaling back its big project in the Falklands, citing the falling price of oil: variations in the price change business decisions on whether it’s worth drilling for it. If oil is expensive, it’s worthwhile to try to extract it, even if costs are high. If the oil price is low, that’s much less true. They’re now talking about a “smaller initial development”. The dimmer prospects for massive oil field development might actually help a little with the UK-Argentinian diplomacy. Relations are already pretty poor, without any arguments over who gets to drill in the enormous oil fields. Just earlier this year, The Economist noted that the development of oil in the Falklands could make its small population “one of the richest communities on earth”. But it looks like they will have to wait a little longer, at lest.